Services start at 10.45am and finish approximately 12 noon. Creche and Sunday School for young people during the service. Tea and Coffee will be served at the end of the service. Our Monthly Praise & Prayer Service is on Wednesday 3rd April 8 - 9pm. 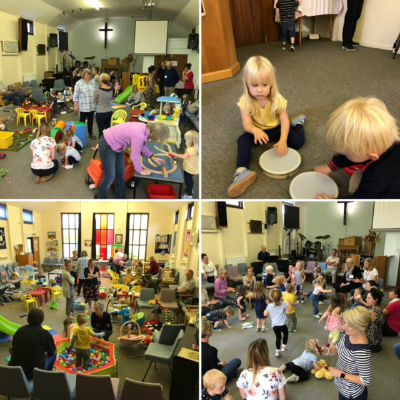 'SONGTIME' - for mothers, fathers, grandparents, carers, toddlers and babies is every Monday at 9.45 - 11.15, during term time. Why not come along to our Monday morning Group - Click here for details. Meet every Friday at the church. Come and find out what it is all about and what you will be able to enjoy doing and start an adventure! Please visit the BBGA page for meeting times. 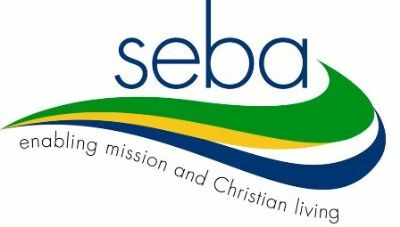 For more information contact the church through the website. The next Family Film Night is on Saturday 13th April at 4.30pm. All are welcome and there will be popcorn and hot dogs served at the interval. 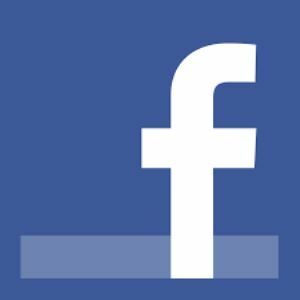 Contact us through our Facebook page for more details. A website can only give a flavour of what we do and who we are as a church, and we do hope that you will take the opportunity sometime to come along to meet us. You will receive a warm welcome. If you require any further information, please use the Form on 'Contact Us'. 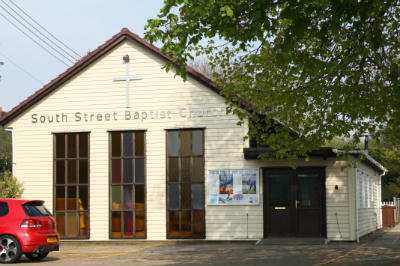 South Street Baptist Church is affiliated to the Baptist Union of Great Britain and the South East Baptist Association. 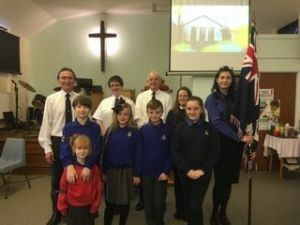 Click on the links below to discover more about the wider Baptist family.